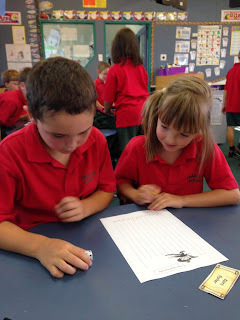 We are learning about probability. * know that the more times you perform an event the closer you get to the predicted probability. To apply our knowledge of probability to everyday situations. My Learning Goal I want to be able too keep up with completing my SMLs every week. How am I going to achieve my goal? List strategies that you can use to work towards achieving your goal. I want to be able to focus really hard on doing my SMLs with the time I have. I want to be able to do some SMLs at home. How will I know when I have achieved my goal? I will have more than the needed points I have every week. My Learner Qualities Goal I want to be resilient. How am I going to achieve my goal? List strategies that you can use to work towards achieving your goal. When stuck go to my friends for help. Ask teachers when really stuck. How did the maori catch them? The eels swam along the fence and into an eel weir and the Europeans removedthese so they could sail their boats.